Support air traffic controllers in Fiji! 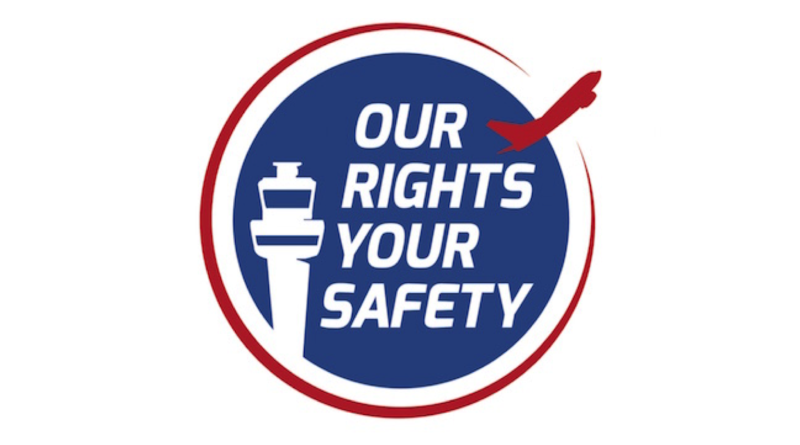 Our Rights – Your Safety – Protect your right to strike now! Prospect is supporting European unions in launching a campaign today (20 November) to oppose attempts by the European Commission to limit the right of air traffic controllers to strike. The action is being led by the European Transport Workers’ Federation, which Prospect is affiliated to, and in conjunction with the Air Traffic Controllers European Unions Coordination, an association of European unions. The strategy sought to make Europe’s aviation industry more competitive, but the communication included advice for member states on how to mitigate the impact of any strike action taken by air traffic controllers (ATCOs). Steve Jary, Prospect’s national secretary for aviation, defence and security, said: “While the commission claims that this is to maintain service continuity in aviation, it is actually nothing more than a direct attempt to limit the impact of legitimate industrial action. The right to strike is firmly enshrined in EU treaty and it is not in the European Commission’s remit to tackle this issue. Furthermore, the regulation of industrial action is left to member states, not the EU. “This may be relevant only to a specific group of workers at this time, but the precedent could very well be extended to other aviation workers and maybe anyone and everyone in transport,” said Jary. 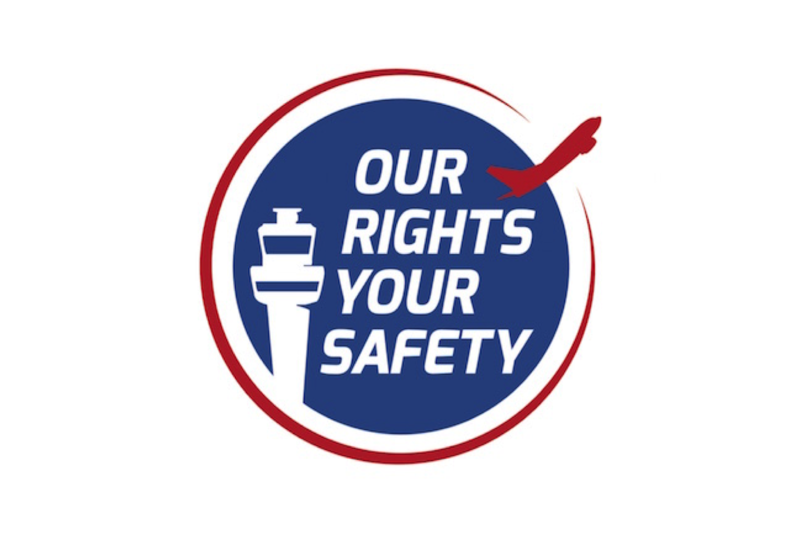 The campaign – to protect the right of air traffic controllers to strike – is being launched to raise awareness and lobby the commission to withdraw this communication. “We need as many people as possible to sign this petition to demonstrate that the right to strike is not something that can be bargained away at the behest of big business. The commission must listen to our voice too,” said Jary. Almost all of the 2,000 ATCOs in the UK are members of Prospect. There has been no industrial action in air traffic control in the UK for more than 30 years.